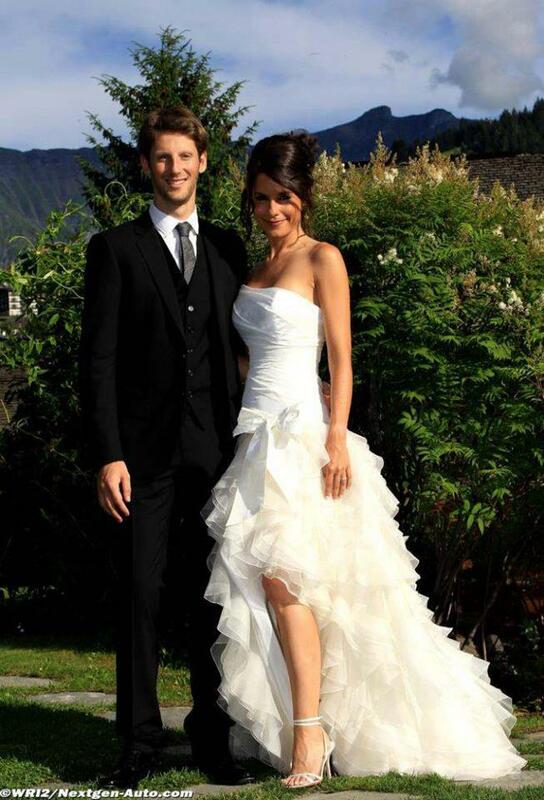 Did Romain Grosjean just get married? The old mogul Bernie Ecclestone has been on trial for bribery together with a German banker Gerhard Gribkowsky. 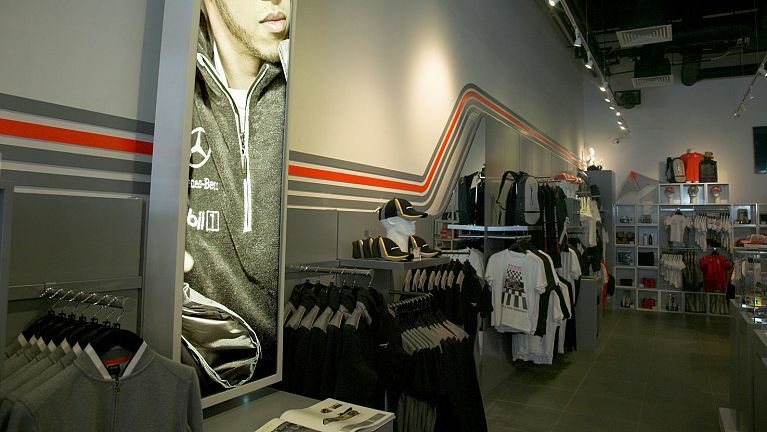 If he is convicted Mercedes will almost certainly have to leave F1. The German received $44 million dollar from Ecclestone to make sure tax details didn´t leak to the UK government. CVC, Bernie´s investment company avoided a mind-boggling $3.1- (€2.4-) billion in taxes thanks to this German.. If convicted, Bernie Ecclestone could serve up to 10 years in prison. Mercedes code of conduct is very firm on ethical behavior and bribery and Mercedes extends this to its business partners. Their own statues will force them to withdraw from F1 leaving two teams without an engine and the field without Mercedes. At this moment closing arguments are given in the case. 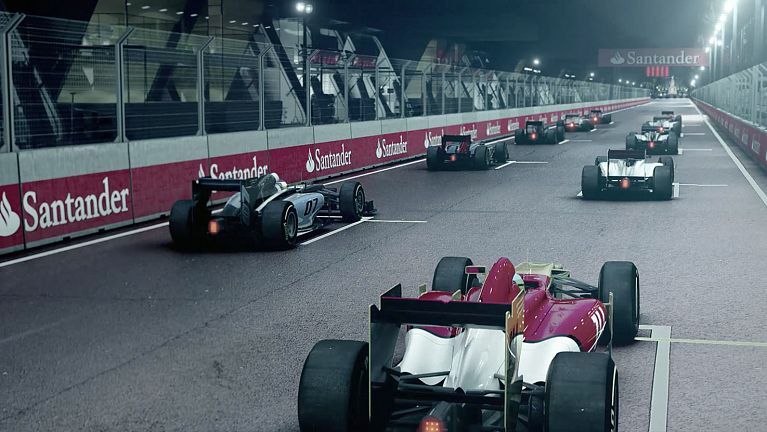 Photo depicts Ecclestone´s daugher rolling in money. tnx to +Nico Gerrits for the tip. It’s been a scorching hot weekend in Valencia, but the mercury in the garage thermometers rose even higher on Sunday morning as Vogue Spain conducted a photoshoot with Victoria’s Secret underwear model Maryna Linchuck. 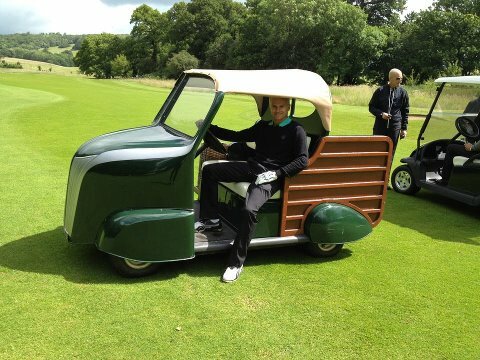 Pastor’s car was the chief prop in the shoot, meaning Mark Pattinson, Pastor’s number one mechanic, got to play a very hands on role. He helped the model in and out of the car, and his fellow mechanics say he’s rarely looked happier… The next man to get involved in the saucy shoot was Bruno Senna. Posing with Linchuck, who by now was wearing little more than knee high boots, all Bruno could think about was what his girlfriend would think. “I hope Char doesn’t see this, otherwise I’m in big trouble!” he joked.